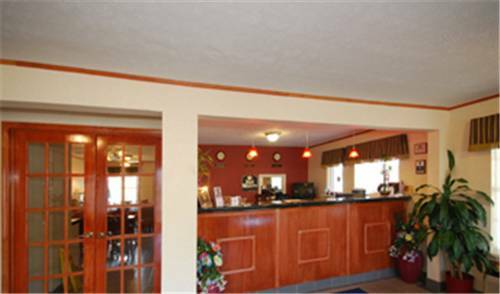 Stay at Super 8 Cave City hotel near Bowling Green Warren County Regional Airport. Amenities include complimentary continental breakfast, business center, swimming pool and hot tub. Rooms have complimentary wireless internet, desk, ironing facilities, flat-screen HDTV, mini fridge, microwave, as well as coffee and tea maker. Attractions are Mammoth Cave National Park, Dinosaur World, Kentucky Action Park and Mammoth Cave Canoe and Kayak. Restaurants are within walking distance. Sorry, not pets. ~2 miles from Cave City. ~80 miles from Cave City.